Commodity & Holdings Exchange (CHEX) Token layer is an innovation that will directly impact the optimization of established and unestablished commodity and asset exchange networks. This blockchain-based layer will serve as the financial foundation to an indefinite array of diverse industry sectors through a common transaction medium and distributed, immutable ledger record for asset verification and physical inventory tracking. CHEX Token is an ERC20 compliant ethereum backed token. The verification validity of CHEX-initiated ledger records is backed and secured by the vast network of ethereum miners and active nodes. 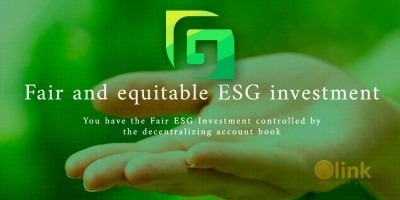 This cancels out previously established middlemen in various industries, and also serves as a decentralized data store of all industry market activity. The CHEX Token layer powers the construction and operation of B2B industry specific exchange and storefront networks, or as we refer to them as Pillars. 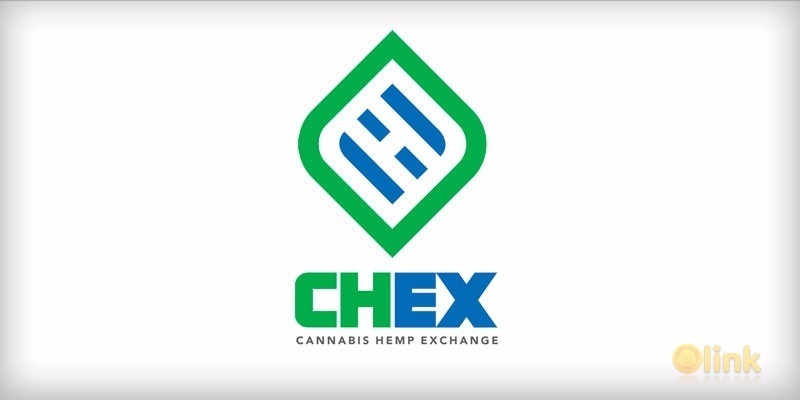 Our first Pillar is the Cannabis Hemp Exchange, also superficially branded as CHEX. Pillars for multiple industry sectors will be constructed using our innovative and expeditious production pipeline of combining a multitude of generic process modules to serve specific industry needs and the individual players within it. Individual Pillars across all types of commodity and asset sectors are bound together on the common CHEX Token layer allowing for all industries to reap the networking benefits and technological innovations that come with blockchain-backed, decentralized premium services.